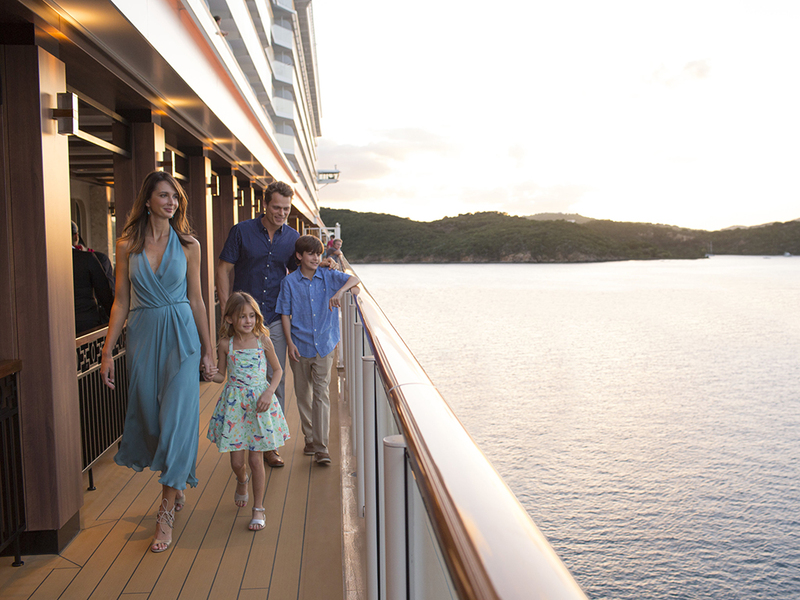 Feel Free to let inspiration guide you on your cruise vacation. That’s the beauty of sailing with Norwegian. Where unpacking happens once, and relaxing, exploring and superb dining can happen whenever you like – all for one incredible price. Where spectacular entertainment comes straight from Broadway. Where there’s more sizzling dining choices than days of your vacation. Where splashes are larger, and the thrills are greater. Snorkel beside a sea turtle in the crystal-blue waters of The Caribbean. Experience the awe of awesome Alaska as you hike across an ice field or feel the splash of a 30-ton whale breaching in the Pacific Ocean. Explore the castles and cathedrals of Europe and relive history. Cruise Beagle Channel at the very southern tip of South America or mingle among the real “March of the Penguins” in the Falkland Islands, where hundreds of thousands of Magellanic penguins make their home. Hike up a waterfall, take a helicopter ride over an active volcano or learn the hula in Hawaii. Visit ancient temples and palaces and behold all the splendors of Asia. Visit the Sydney Opera House or the rugged beauty of Wellington in Australia & New Zealand. Experience the sultry rhythms and distinct culture of Cuba. Lay on a pink sand beach in Bermuda. Take a scenic drive along the coastline of Cabo San Lucas or watch the cliff divers in Mazatlán in the Mexican Riviera. Witness where the deep-blue sea meets rich autumn hues in Canada & New England. 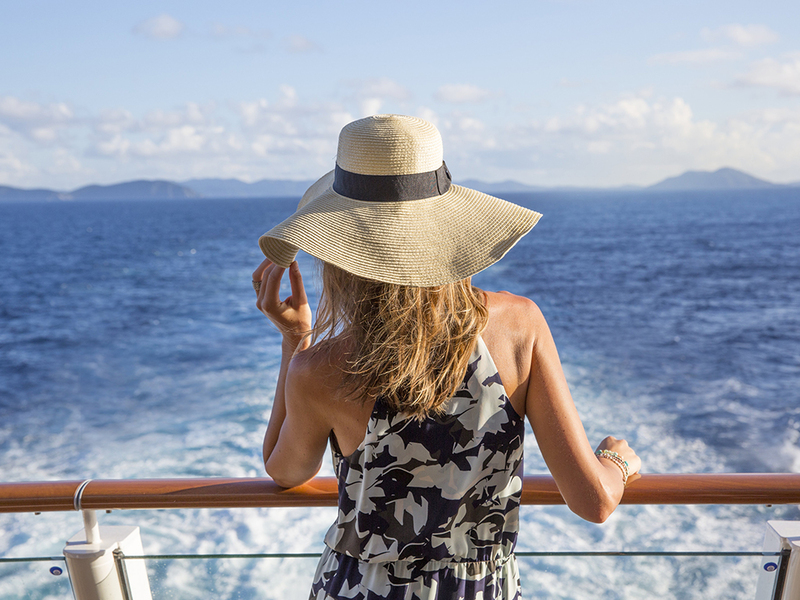 Wherever you decided to cruise with Norwegian, the journey is just as exciting as your destination. Take to the sea and find out what it means to Feel Free.